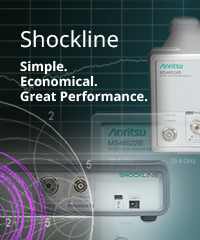 The ShockLine™ MS46121B series consists of two PC-controlled, 1-port USB vector network analyzers (VNAs) with frequency ranges of 40 MHz to 4 GHz and 150 kHz to 6 GHz. 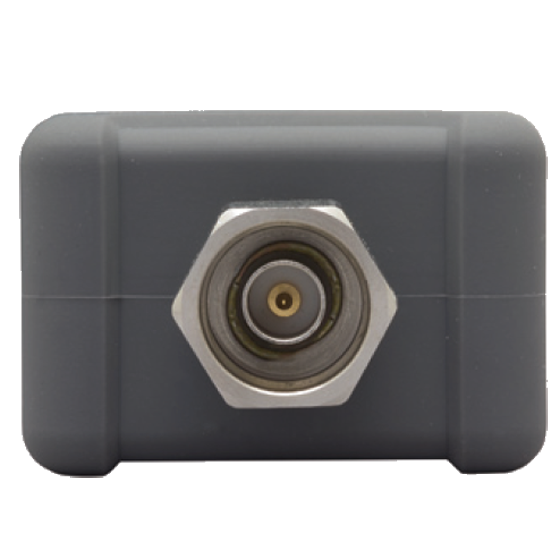 This series provides performance and accuracy in a low-cost, space-saving solution that is small enough to directly connect to your device under test (DUT). These solutions are ideal for RF and microwave applications within manufacturing, engineering, and education organizations. 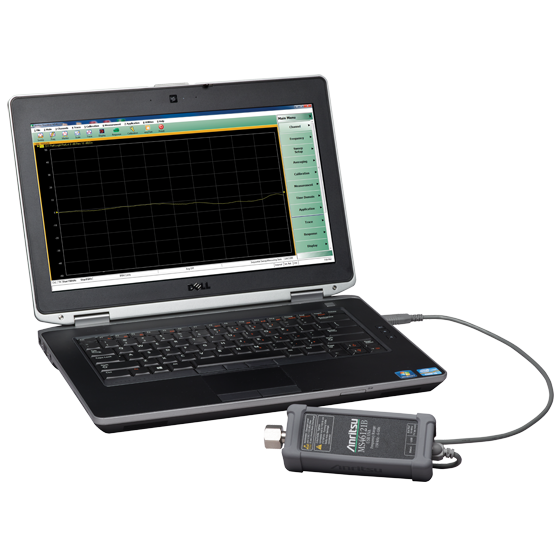 The two versions provide 120 microsecond per point sweep speeds and a scalar transmission measurement accuracy of +/- 1.0 dB (0 dB to -50 dB insertion loss levels, typical), making them ideal for your passive device test applications. 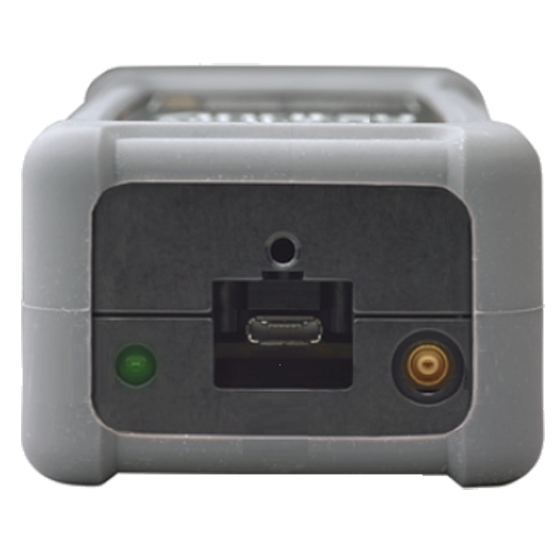 These very compact VNAs are externally controlled and powered via USB from a user-supplied PC. Up to 16 independent ShockLine MS46121B VNAs can be operated in parallel from the same computer running the ShockLine software. This allows true parallel multisite testing of 1-port devices, and improves throughput over a traditional single VNA and switch matrix test solution. Adding Option 21 Scalar Transmission enables scalar measurements (magnitude only) between multiple ShockLine MS46121B VNAs. This series does not have any on-board memory, which simplifies its use in secure applications. 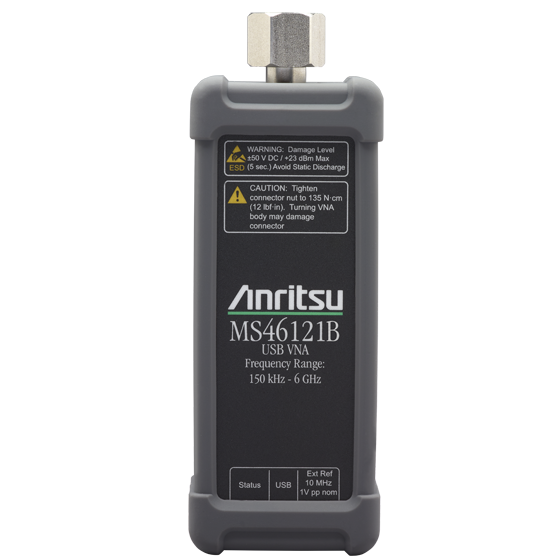 The combination of lower cost, small size, good performance, and parallel operation make the ShockLine MS46121B series VNAs ideal for passive 1-port device test applications where performance and multisite testing are desired.